Most flags and banners are made of one of the following materials: cotton, nylon, or polyester. Each material has its own benefits, and this should be taken into consideration, when choosing the appropriate material for your flag or banner. Cotton flags are best suited for indoors, but can be flown outside for short periods of time. Keep in mind that cotton fades quickly in the sun, will not hold up well in harsh weather conditions, and is not meant to be left outside for extended periods. Cleaning your flag can actually help protect it, and even help it last longer. Most outdoor flags and banners can be hand-washed, using a mild detergent. If you choose to wash your flag in the washing machine, be sure never to let the flag sit or soak in water, as this may cause the colours to run. Flags should be laid flat to dry; never crumple or fold a wet flag or banner. If your flag is subjected to harsh conditions, it’s important to check your flag for damage, such as tearing or fraying. 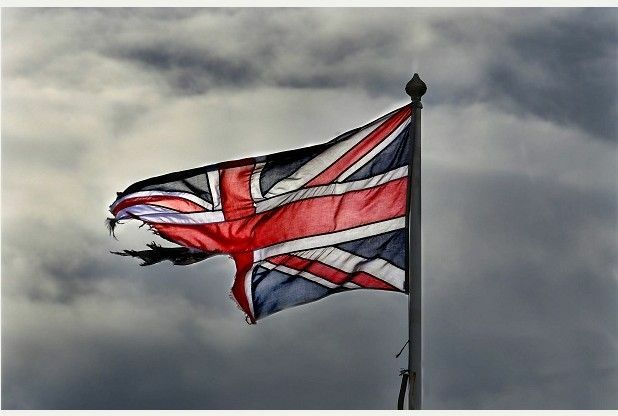 A damaged flag should be taken down immediately, not only is it a sign of disrespect to display a damaged flag, but it is also more likely to succumb to more tearing or fraying. A damaged flag may be replaced or repaired. 6ft x 3ft flags and larger should be sent to the manufacturer to be repaired, please call Piggotts Flags & Branding Limited for pricing. Smaller flags can be repaired by a dry cleaner or tailor. No matter the material of your flag or banner, you will want to ensure proper handling. If you are not sure of how to take care of your flag or banner, the manufacturer is a great source. Piggotts Flags & Branding Limited can provide information to help you protect and ensure the longest life for your flag or banner. Flag and banner makers know the steps that need to be taken to care for your item.